Howdy form buddy's! This is Godzilla the 1972 Montgomery Ward Variable Speed 15. Its going to be big and tall. 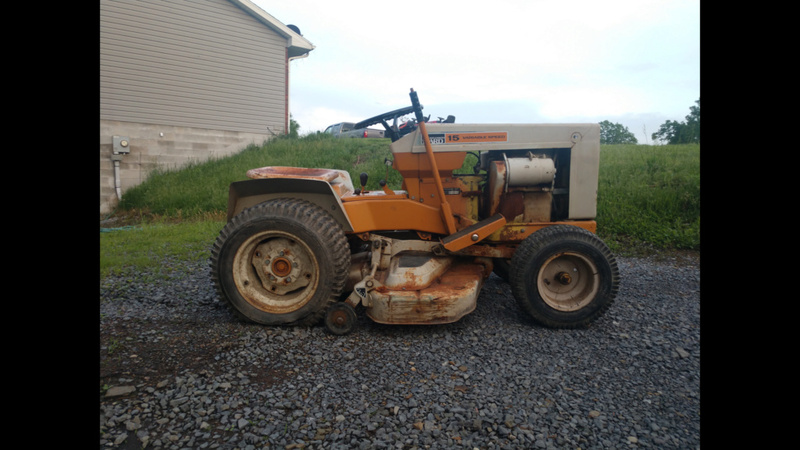 It has a peerless 2300 cast iron transaxle and the original powerplant is a 15hp cast iron Briggs and Stratton. I'm keeping the engine but it doesn't run. I do know one thing that it has a weak spark so I'm going to get a new coil and converted over to from points and condensed to electric ignition. It's heavy as crap. 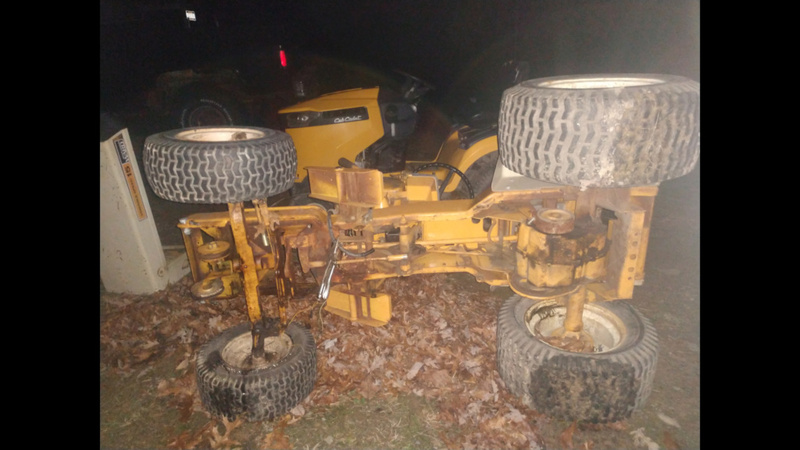 It's a shaft driven garden tractor. -Front Independent Suspension Or Move Front Axle Forward To Clear The Big Tires. Thats all I can think of at the moment. Vote For Godzilla In 9 Month LOL. Welcome to the Build off. So May 2018 I bought this tractor and brought it home. Didn't really do much to it. I remove the deck, reversed the rims to give it a wider stance, and pulled the engine. Here's some photos I took of it last year. That's a cool stance in the back there. Is it a vari drive on the belts with a 3 speed? @prancstaman Variable Speed is not the same as a vari drave from what I've been told. Vari drive is a no no lol. 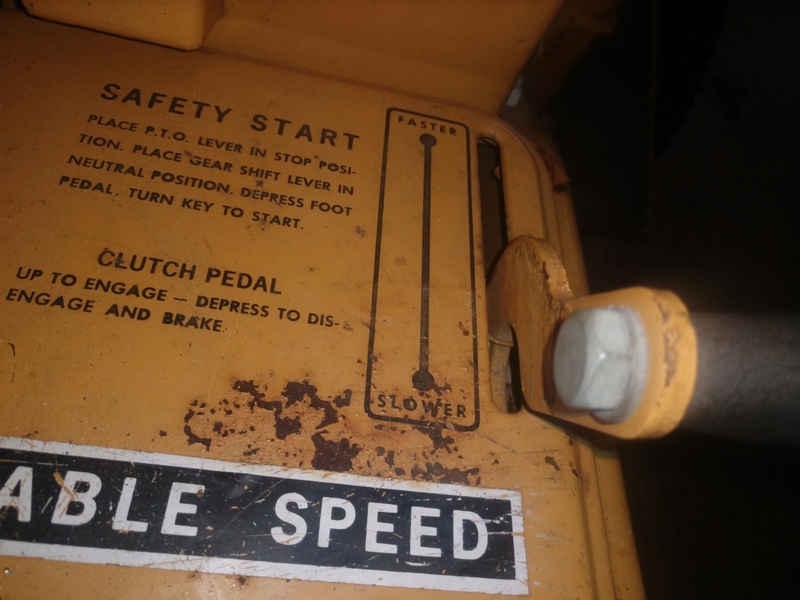 Variable speed has a shifter between the legs. Let's say I'm in 4th gear but I want to go slower. 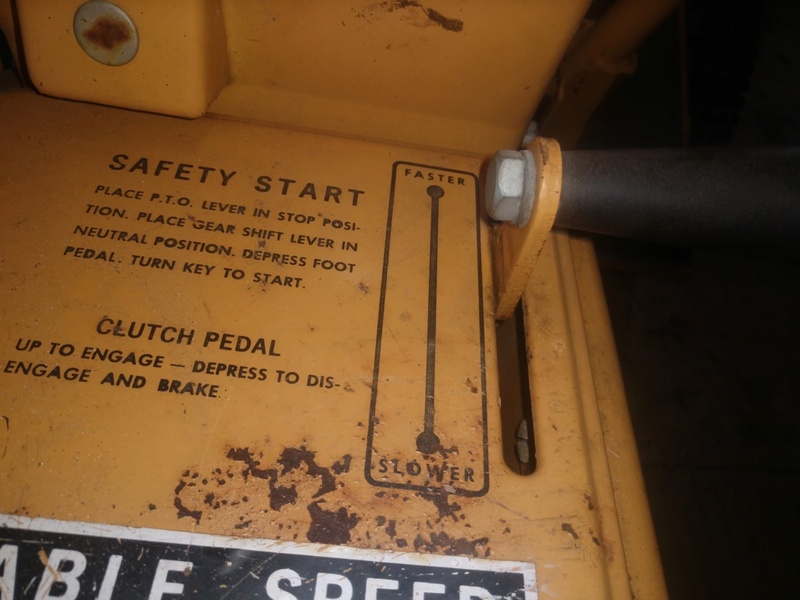 Instead of me shifting to a lower gear all I have to do is pull that lever to the slow position and it will slow down. Same as I'm in second gear but I want to go faster all I have to do is slide that forward instead of shift up a gear. Haven't quite figured it out how that works in the far back under the seat but that's basically what variable speed means. Neat setup there. Also vari-drive and variable speed mean the same thing, just different two ways of saying it. Both are essentially a manually controlled CVT between the engine and transaxle. @AllisKidD21 ok. I learned something new. Some guy in Sprockets Garage told me there not the same. He said that the s70 variable speed set ups are heavy duty. 80s-now vari drive are junkie with the extra pulleys and belts. So this setup I got any good then? It's got a 4" gearbox pulley, a 3" retainer pulley, and a 6" transaxle pulley. Yeah newer setups like in MTD made lawn tractors aren't built like the older variable speed setups where. I'm thinking yours is made pretty good. I had a 59 David Bradley with a vari-drive that functioned much the same as an M.T.D. except it was next to your right leg instead of tucked under a pan frame. 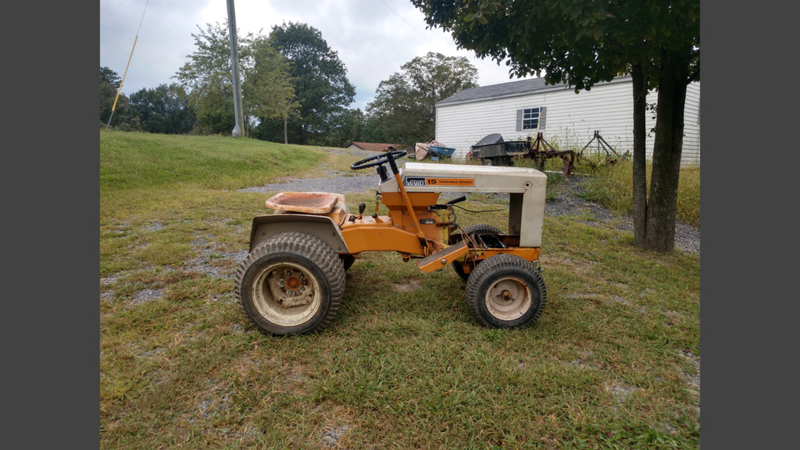 Back on topic...I really like it when guys pick more obscure tractors like this to mod. It's more challenging but no one else has a tractor just like yours. It has a great wide and low stance. Seems pretty well built too from the factory. I really like the old school fenders too. 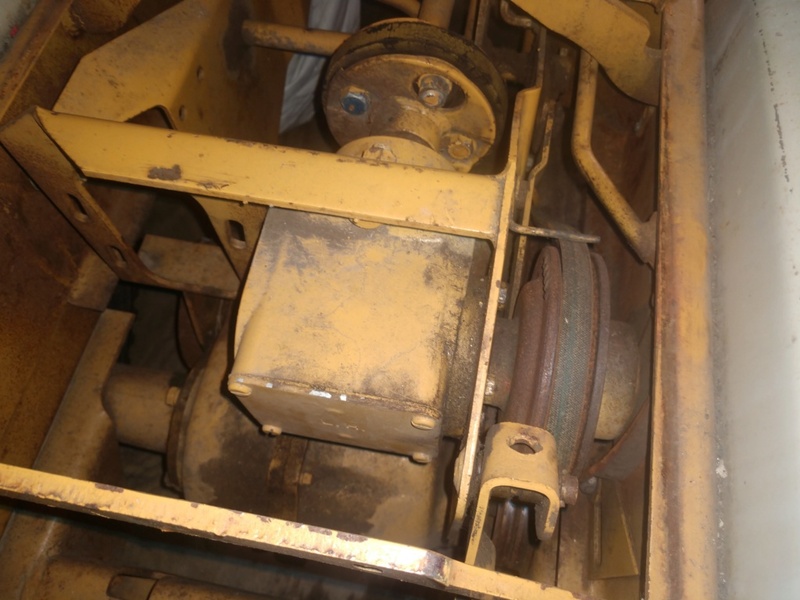 @AllisKidD21 I wonder about belt slippage since it doesn't have a double pulley clutch or any clutch really. @Crazy_Carl '59? That's a old one. Well thank you very much. It's not a '74 Sears Suburban but it's the next best thing I could find but I'm liking it more than a Sears. The low and wide stance is because of the peerless 2300 and the back of the frame is lower than most. It will look good hopefully with 27x12x12 and 2" or 3" rear lift. Yeah even the ones from the 80s are nothing like this, the MTD lawn tractors are pretty weak. This looks like a cool project, much more heavy duty & very unique for sure. Any chance you could get a better picture of that gearbox? @TheBeal no. It's tight in there. I need to buy one of these so I can run my welder. Which one would you buy? 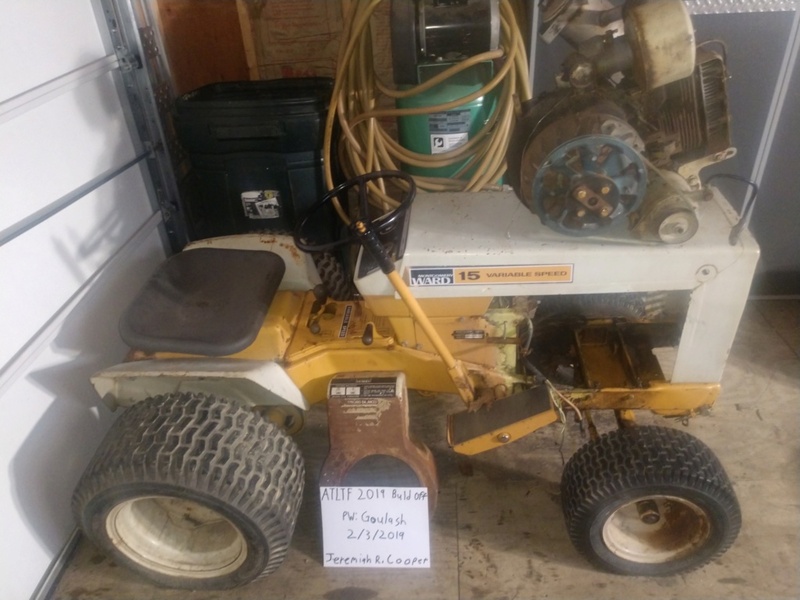 $30 - cheap, quality is okay, and it will most likely get the job done. 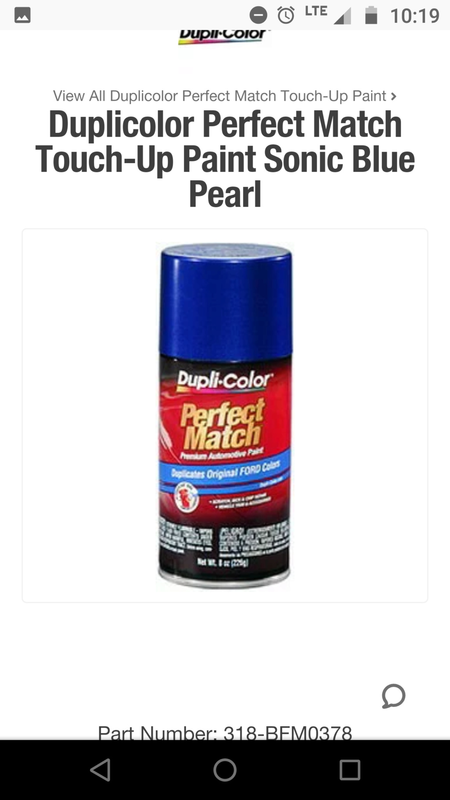 $60 - pricier, quality is excellent, and it will definitely get the job done. 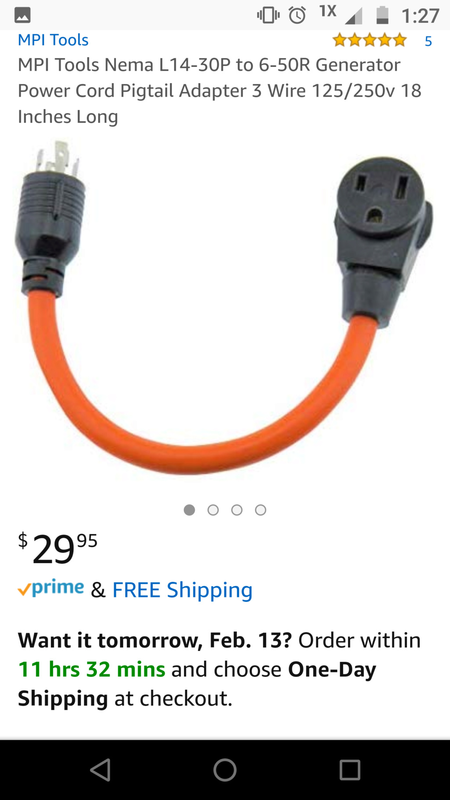 I would go to me electrical supplier and make my own for about $40 so I know it’s a good one. I’d get the $30 one since it is for home use. Just keep a close eye on it. 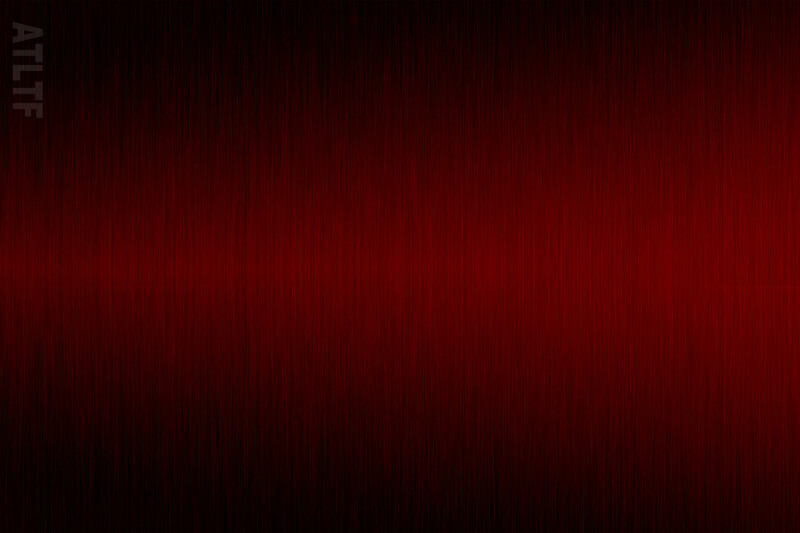 @Crazy_Carl ok. Thanks for your honest opinion. I'd probably go with the cheaper. 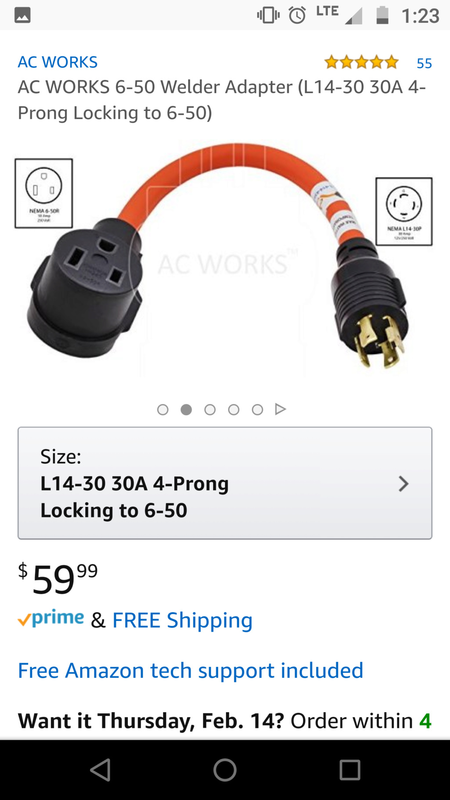 Other than the prong material on the lock plug, I bet they are the same internally. I found two colors I really like for Godzilla. 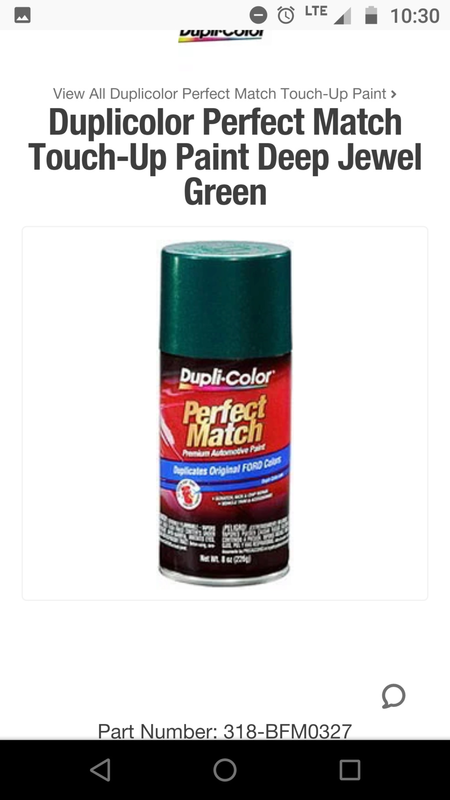 You guys tell me which one of these colors would you paint on this tractor? The rims and everything that is yellow will be painted black. Everything that is white will be painted one of these colors. The engine will be painted black but the flywheel cover and all the little details hair there on the engine will be painted the other color. 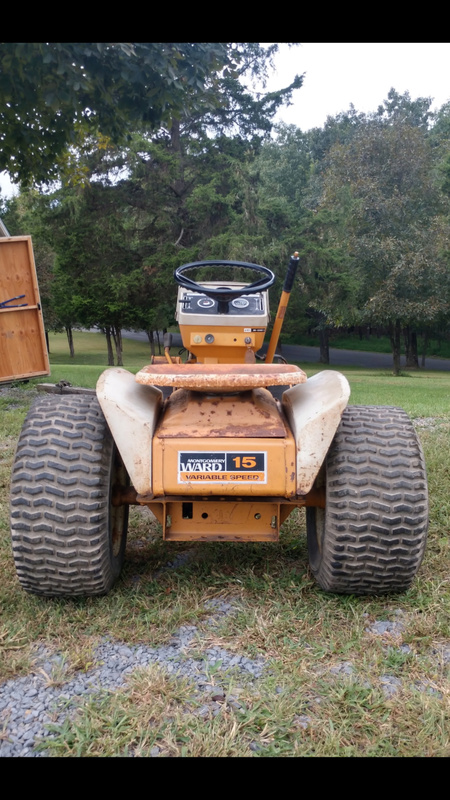 » New Update on my Lawn Tractor.